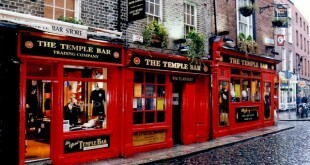 Temple Bar is known as Dublin's award-winning Old City that serves as a calming alternative to the hustle and the bustle of the city center. As Dublin's "Bohemian Quarter," this place is packed with action ranging from culinary, entertainment and art. 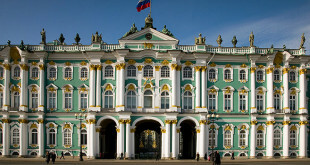 Russia's The State Hermitage, otherwise known as Hermitage Museum, is one of the oldest and biggest museum of art and culture in the world. The museum was founded by Empress Catherine the Great in 1764, a time when her passion for collection of fine art bloomed. Palace Versailles, or Chateau Versailles in French, used to be the center of France's governance and French royal residence. 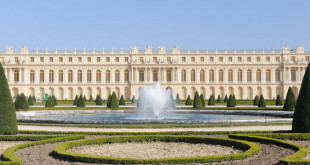 It erects in the city of Versailles 10 miles west-southwest of Paris. 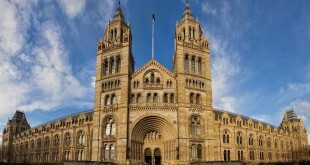 The Natural History Museum, found in London, is a museum that houses a wide array of collection from the various episodes of natural history. Along with Science Museum and Victoria and Albert Museum, it belongs to the three large museums on Exhibition Road in South Kensington. London, the capital city of England, is a leading tourist destination. Being a proud home of wonders and attractions, London has never stopped enticing almost 15 million travelers each year that makes it one of the most-visited cities of the world. 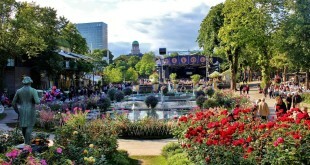 The Tivoli Gardens, of simply Tivoli, is the famous amusement park of Copenhagen, Denmark. It was opened in 1843 and it is the second oldest amusement park in the world next to Dyrehavsbakkenn of Klampenborg. But the recognition of Tivoli does not stop there. 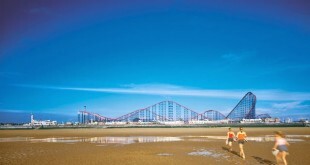 Britain’s top holiday resort is Pleasure Beach located in Blackpool, a seaside resort town in the North West. The town of Blackpool is rich of interesting spots such as pristine beaches and arcades, but it is the Pleasure Beach and its partner, the Blackpool Tower, that attracts visitors the most. 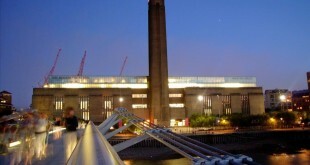 One of the many highly-regarded museums in London is Tate Modern. This museum is famous all over the world particularly because it owns the biggest collection of modern art all across Europe. 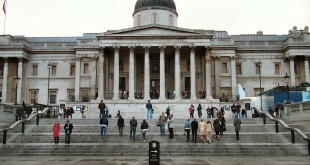 Aside from its name, it is also known as Britain’s National Gallery of Modern Art. Tate Modern is a part of the prestigious Tate Group alongside Tate Britain, Tate Liverpool, Tate Online and Tate St. Ives. Centre Georges Pompidou, or simply Centre Pompidou, sitting in the Marais District right in the heart of Paris, is a timeless and unique form of architecture that unveils the stunning view of the capital. This structure serves as Paris’ center of French art and culture, bringing together the magnificent works of men in one perfect location. 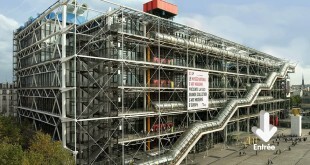 The upper floors of Centre Pompidou have the best spots for sighting the iconic landmarks France is proud to have, such as the Notre Dame, the Sacré-Coeur, and of course, the ever-famous Eiffel Tower.